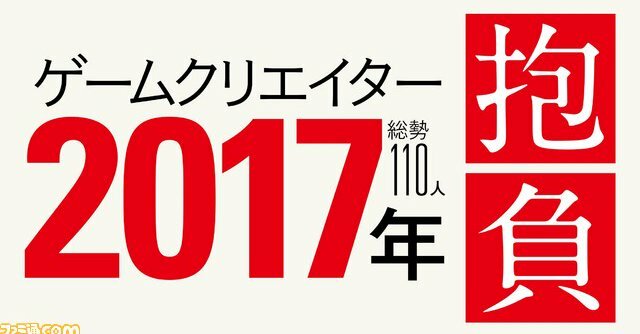 Famitsu.com has asked 110 Japanese game developers to comment on the upcoming 2017 (this theme sounds somewhat familiar...), and naturally Yu Suzuki is one of these. "110 Game Developers' New Year's Resolutions for 2017"
While other developers have answered with a paragraph or two, Yu keeps his answer short and sweet - which is totally understandable given the way that game developers in Japan seem to get flooded with interview requests at the year end. Q: Your keyword for 2017? From Yu's brief answer, I would say he is admirably putting his own advice into practice! 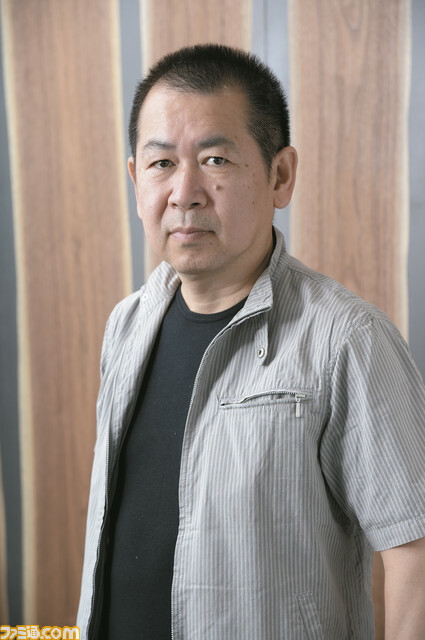 And it also can be read as a reflection of his commitment to making the most efficient use of the Shenmue III project funds.